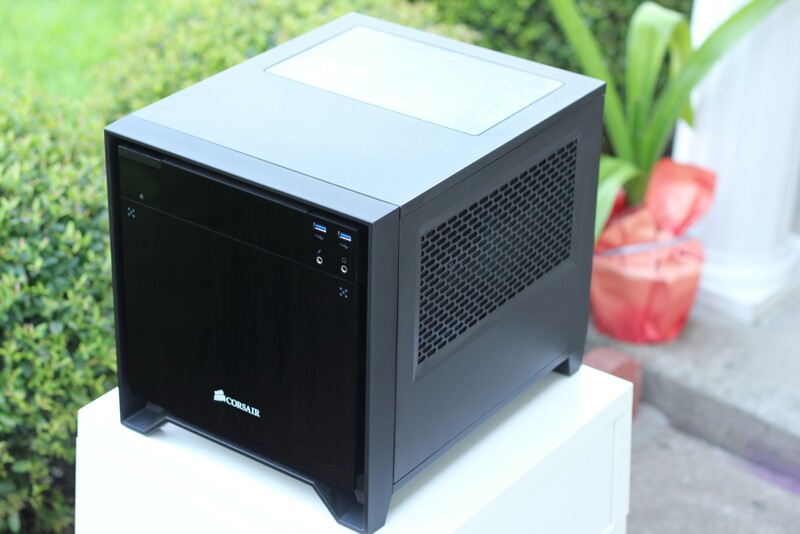 Since I'm huge fan of gaming ITX solutions, I decided to create a guide-thread about the best ITX cases around. 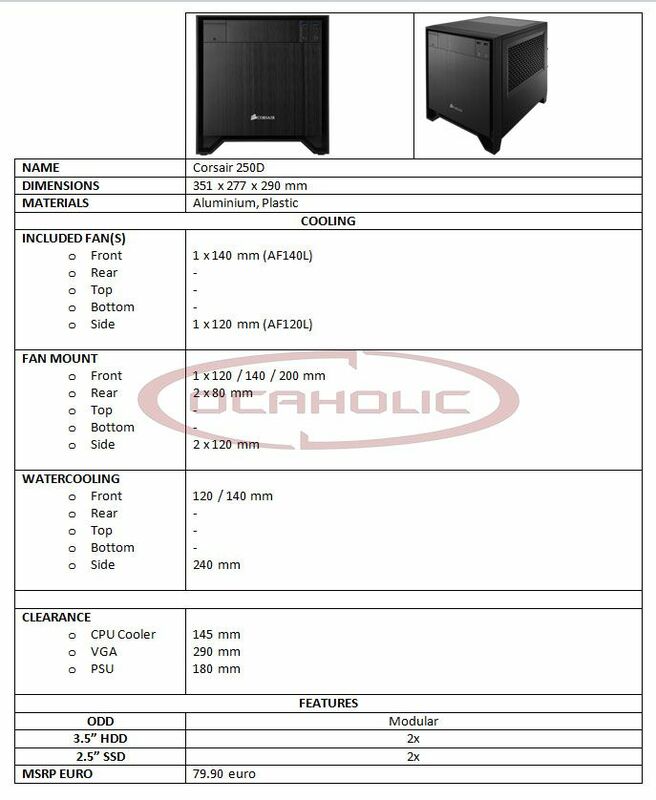 For each case I will do a little recap about cooling and internal space. I spent over 2 years on ITX case so..let's start! Which one do you like most Luca? Well honestly I would like to test also 250D for a complete picture and regarding your question..I don't know. I would focus only on Evolv ITX and Prodigy. Regarding the Evolv, if you are on aircooling then the GPU is a problem since there isn't space for a proper airflow while if you are on watercooling can be a killing machine. 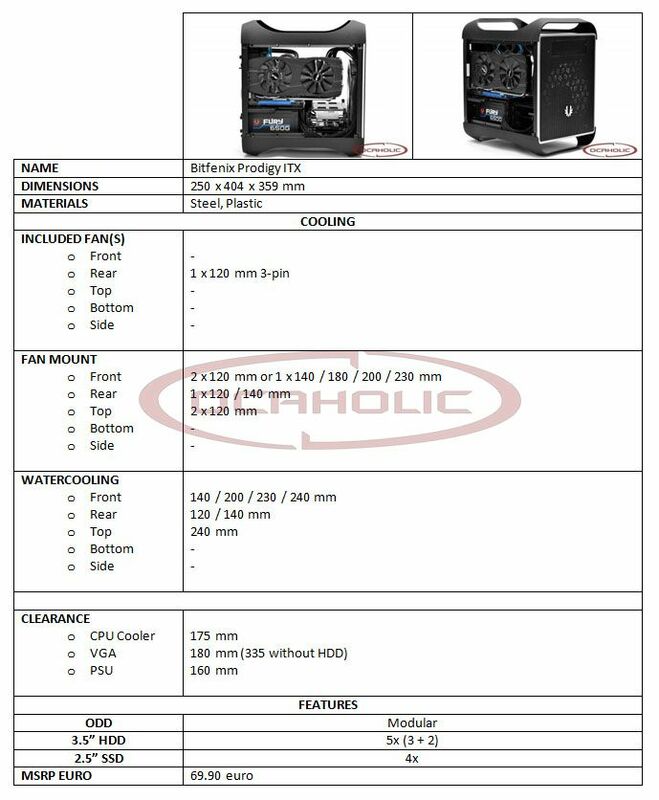 On Prodigy you can obtain a good aircooling or watercooling setup, maybe is only more complicated since there aren't dedicated supports for pump or res but since Prodigy is huge you can use any component that you want. 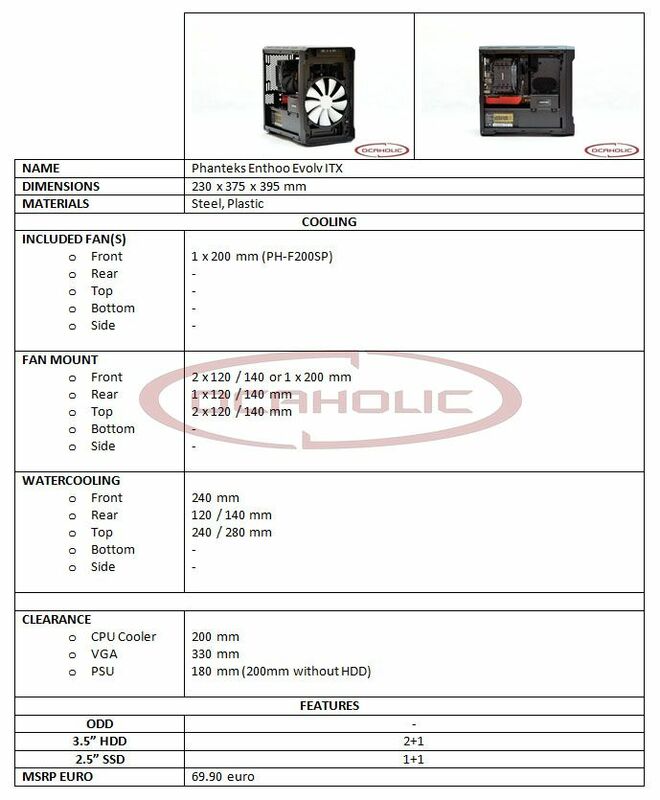 In addition I would like to mention Premium Watercooling since they sell some nice stuff for Prodigy, like pump support. Then on Prodigy you can use few HDDs and SSDs without any issue. 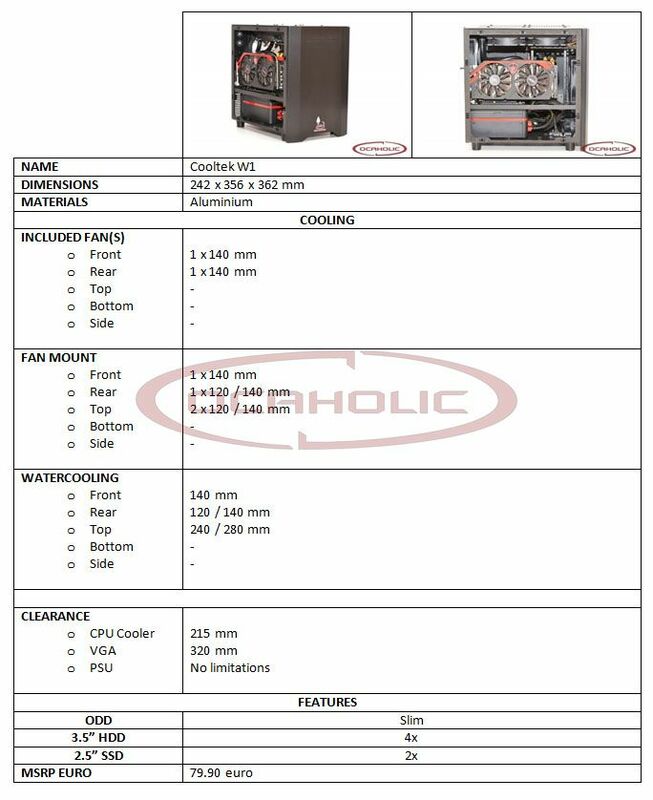 Since I'm more for aircooling I would say that Prodigy is better but is only my point I'm sure we will see soon a rig based on Evolv ITX full watercooled from our common italian big friend. Regarding the 250D I can say, that this is a rather small case. Putting a custom loop inside, is going to be a real challenge. One might even struggle with all in ones. I once tried to make a custom loop in a 250D using the radiator from the Cooler Master Eisberg. No chance putting it inside. Bottom line you're saying, the Prodigy is the best because it's the biggest, correct? If so, I would be following that statement. 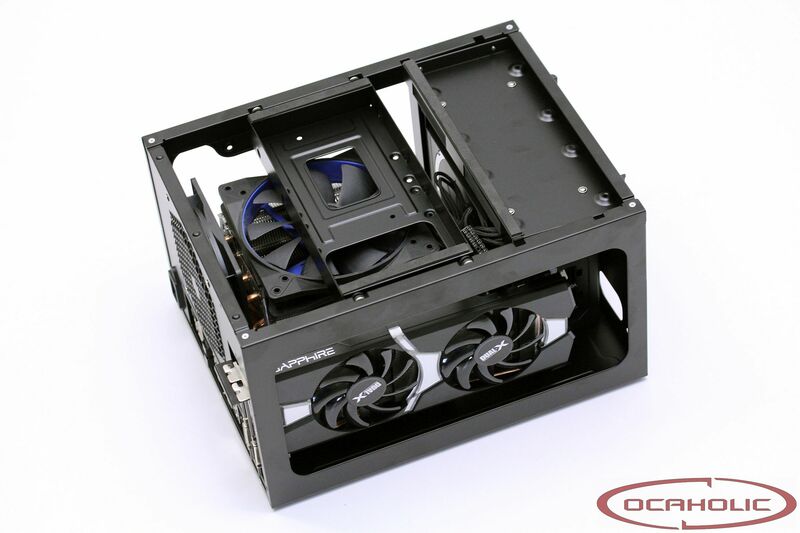 In order to have at least some flexibility a case needs to be of a certain size. Otherwise it's simply too small and the first thing you'd find missing is proper space for storage media.